A penetration test is very different and much more intrusive than a simple vulnerability analysis. It consists mainly of furthering the vulnerability analysis by exploiting the vulnerabilities discovered during the latter. Unmistakably, the penetration test determines the organization’s real business risks in order to mitigate them as quickly and efficiently as possible. One of its objectives may be to test the defense mechanisms already in place, both in terms of technology and processes. The Penetration Testing Execution Standard (PTES) is a standard created to offer companies and security teams a common framework and scope for the execution of a pentest. Created in 2009, a version 2 is being written. This book will give you a complete picture of programming, machine architecture, network communications, and existing hacking techniques. It was published by No Starch Press in 2003, with a second edition in 2008. This book will not only help you master Metasploit, it will give you different approaches that can be deployed to a variety of pen tests. 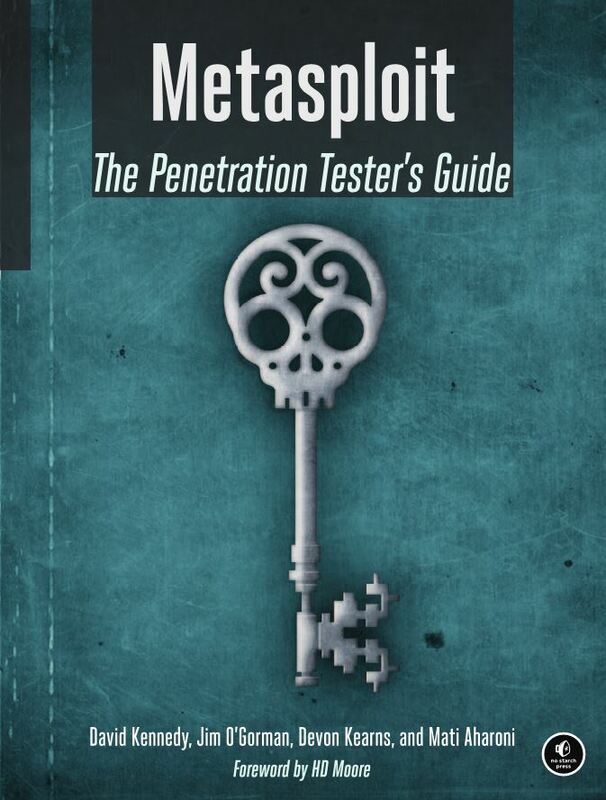 This is one of the excellent book on using Metasploit as a pen testing tool. Lots of good examples and explanations of the tools contained in the Metasploit Framework. The book is well laid out with easy to follow steps. The author explains the logic and reasoning behind the steps. The virtual lab the author directs you to setup and exploit give hands on examples. This is a skinny little book but it’s packed with all kinds of useful information. 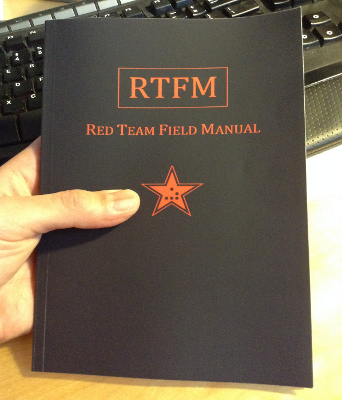 This book is essentially a decade’s worth of notes from an experienced network security engineer or pen tester. Instead of just describing different techniques or tools, Peter incorporates all of his ‘plays’ into a solid ‘game plan’. for an assessment. 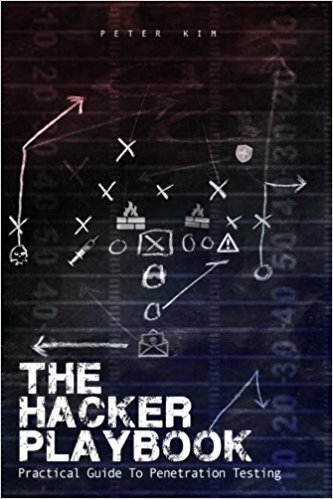 The book does an excellent job of starting out slow so that you approach pentests slowly – and with a solid methodology and game plan in place before you do anything else. The book also does a great job of helping readers build a diverse toolkit. 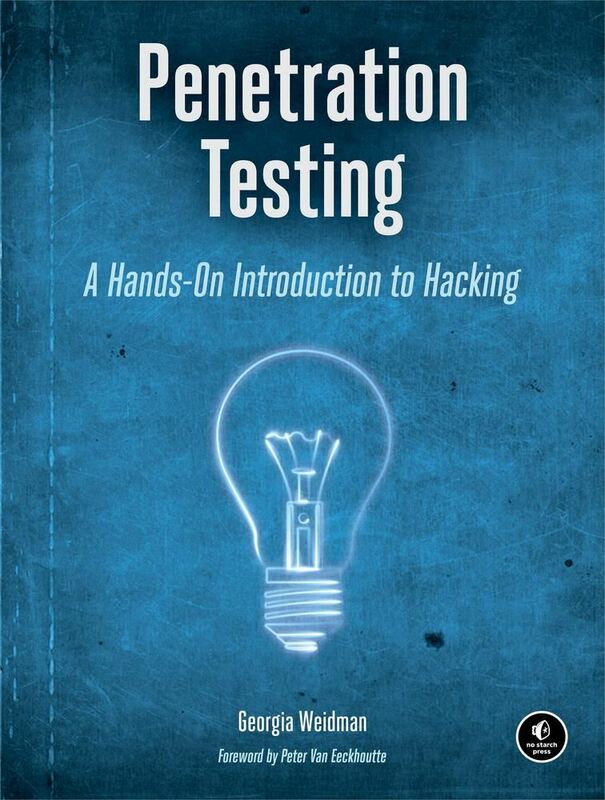 This book gives a very good introduction to ethical penetration testing and gives a high level overview of the topic and only utilizes a few tools. Engebretson does an excellent job of relating the reader’s interest in pen testing with tangible examples. Most of the tools used in the book are available for free. This allows you to work hands on and to get a feel for how the tools work. The narrative is easy to read and flows well throughout the book. Thomas really takes steps to help you understand different aspects of the profession, pitfalls, tools & techniques that can guide you as you progress in your career. This book is written by the same gentleman that developed the De-ICE series of LiveCDs for pentest practice. The book is well organized with the chapters covering each topic thoroughly. 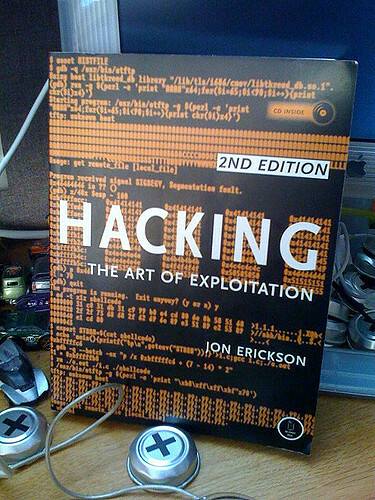 The book shows a comprehensive base of knowledge for learning the basics of computer/network security. More then this book will be required to fully learn what you MUST know to be considered an expert ,but this book will get you started down the right path. It goes through the general pentest topics i.e. enumeration, exploitation, web attacks, client-side attacks, post exploitation, bypassing firewall. However it does it a very precise and descriptive way. 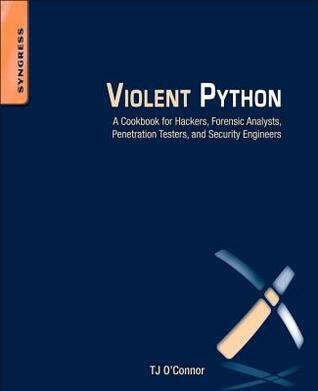 As cookbooks go, this one serves as an introductory into some of the most useful python tools such as BeautifulSoup and scapy but also covers enough of the security discipline to point would be coders in the right direction. The book is best suited for someone who has written more then a few dozen python tools and really looking to apply coding skills at the lowest and most useful level of getting things done. 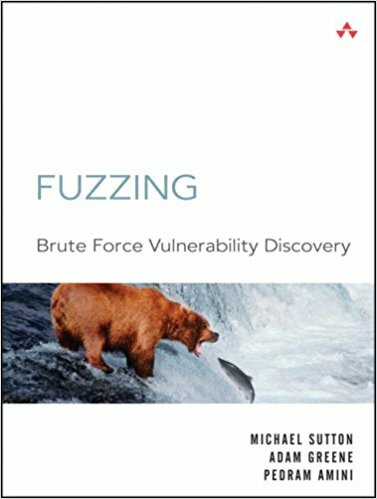 This book starts out with what fuzzing is good for, the steps that you have to take for it to be successful, and what fuzzing is not good at. It explains how vectors like access control issues, and design flaws fit into this category. 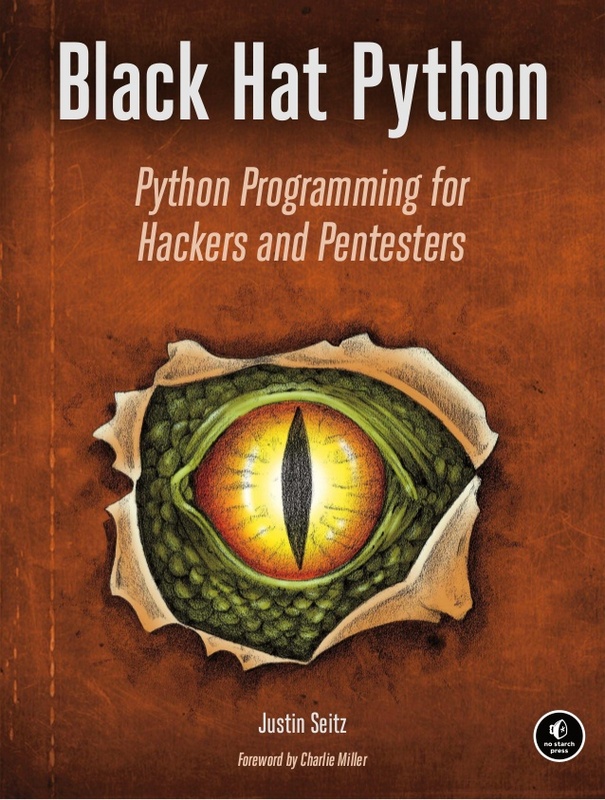 In this book, the latest from Justin Seitz, you’ll explore the darker side of Python’s capabilities – writing network sniffers, manipulating packets, infecting virtual machines, creating stealthy trojans, and more. This is the second book of Justin Seitz. He nearly fixed the operating system approach for different kind of users. 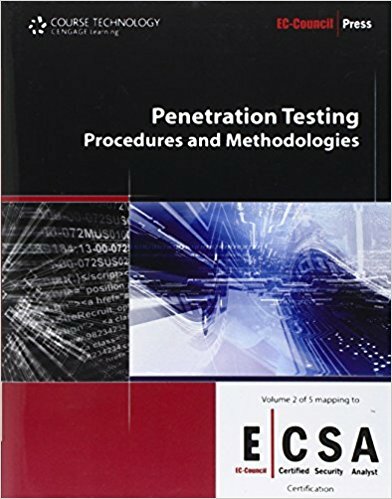 The content of this book is designed to expose the reader to groundbreaking methodologies in conducting thorough information security analysis, as well as advanced penetration testing techniques. 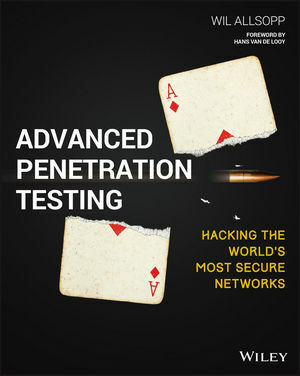 The book is definitely an interesting read to anyone interested in penetration testing or spy books. It covers a wide range of topics and is not boring to read. Wil brings to the table a very knowledgeable and down to earth approach on the needs for Cyber-security. 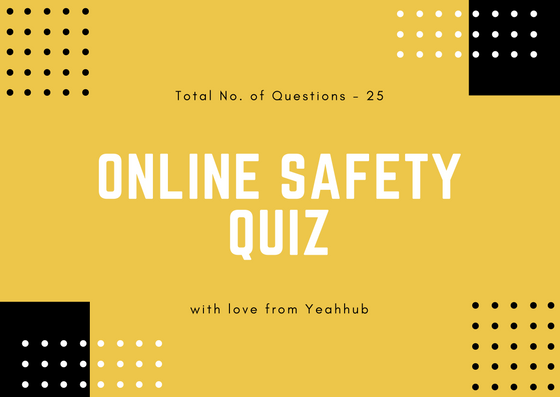 He does NOT go in depth, but that is just fine, because he peeks your interest to learn more from other resources or gets you prepared to understand the basics of cyber-security. 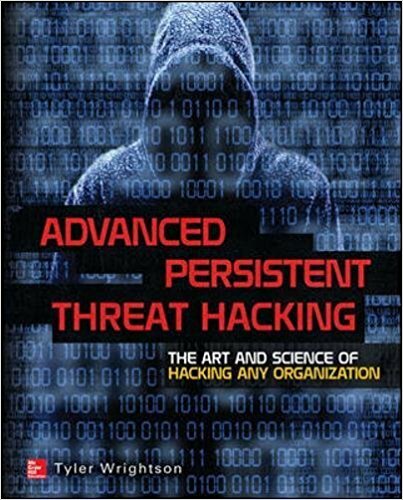 This book is one of the few that starts with really up to date info on tools/techniques like Kali, NMAP, Wireshark, CryptCat, HPing, FTK Imager, and other “individual” attack topics, but clearly knows the cutting edge details of systems-based malware (aka netstat/fport) and attacks preferred by pros, including those herding their own botnets and zombies, and very familiar with topics like Cisco SPAN. 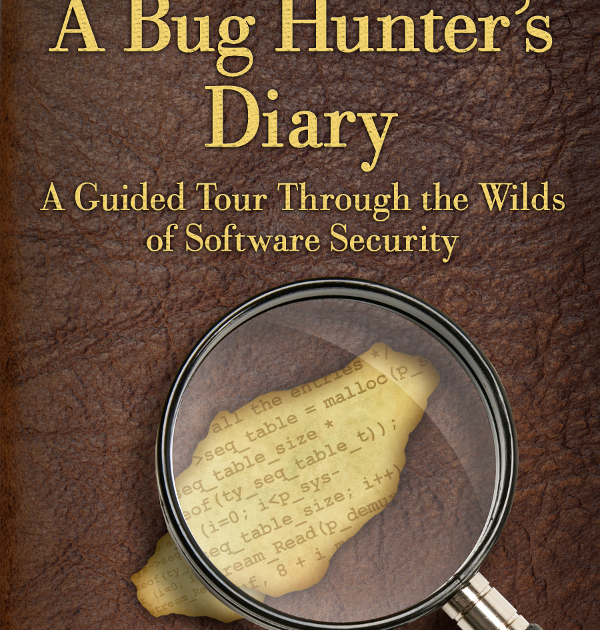 This book is really good for getting a feel for the mindset and process required for vulnerability hunting. Tobias Klein goes over fuzzing techniques, where to look for weak points in application code, and much more. 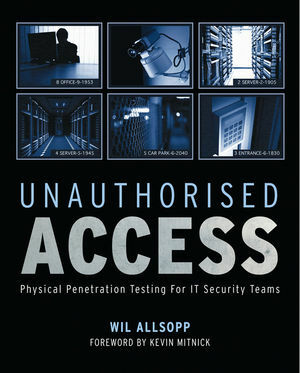 This book is in a class of its own compared to other security and pentesting books. Instead of simply explaining how to use common pentesting tools, Wil Allsopp explains how they work and how to write your own custom tools from the ground up. Even if you do not have a programming background, it is worth understanding how an attacker can infiltrate a “secure” network without being detected.